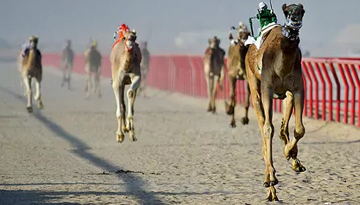 While it lies in what some consider a foreboding corner of the world, Kuwait is often overlooked as tourist destination. Whether here on business or pleasure, there are many things to see and do, particularly in the capital, Kuwait City. A bustling metropolis of high-rise office buildings and luxury hotels interjected with pristine gardens and mosques. As well as excellent museums, modern shopping complexes and extravagant restaurants, the city is perfect for lazy retreats by the sea. There are plenty of beach resorts to choose from, many with world- class spa facilities. Whether it's a relaxing massage using traditional techniques, or a state of the art steam room you are looking for, spas in Kuwait are sure to impress. In the heart of downtown Kuwait City, the famous Souk Al Mubarakiya is a great place to both shop and experience local culture before heading to one of the city's western style shopping malls. As there is no sales tax or VAT in Kuwait, westerners can pick up brand name items at cut prices. For those interested in the culture and religion of the area, a trip to the Grand Mosque in Kuwait City is a fascinating experience, and guided tours are available daily. 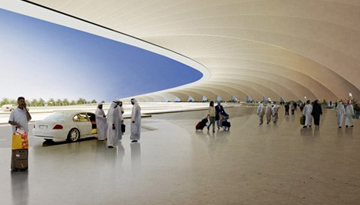 Expedia offers to Kuwait flights from London cities just at low cost fares £251* includes return. 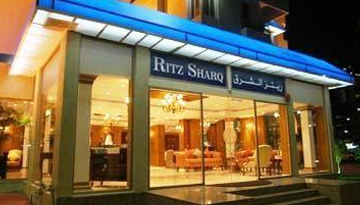 Ritz Sharq Hotel Kuwait City is situated in Dasman with luxurious 4-star hotel offers. Fly from London - Kuwait & Stay for 7 nights with 3 star accommodation. Room Only.